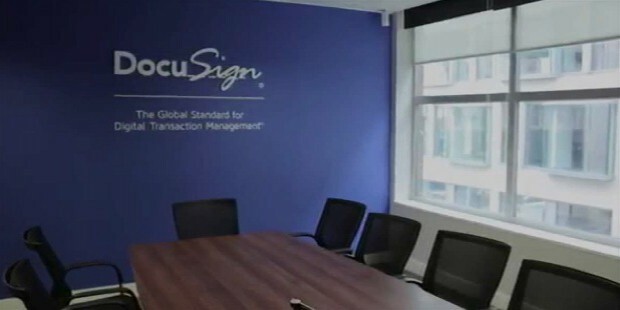 Docusign is based in San Francisco and Seattle, and provides Digital Transaction Management Services and electronic signature technology. They are one of the pathbreaker concepts in the software industry. They provide software as a service and provide free trials for anyone across the world interested in trying out their services. 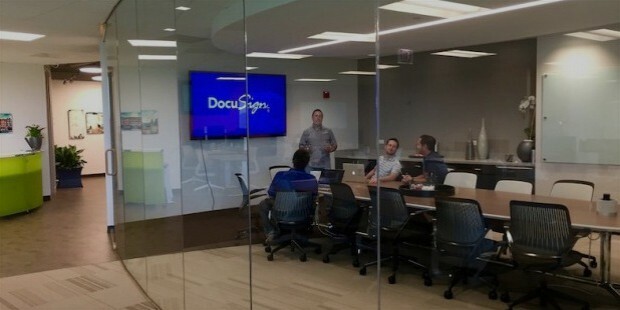 Authentication services, user identity management, workflow automation are among the few features that Docusign Inc offers. Product's compliance with the ESIGN Act as well as the European Union’s Directive 1999/93/EC on electronic signatures allows it to be used as a traditional signature and get the processes managed seamlessly. 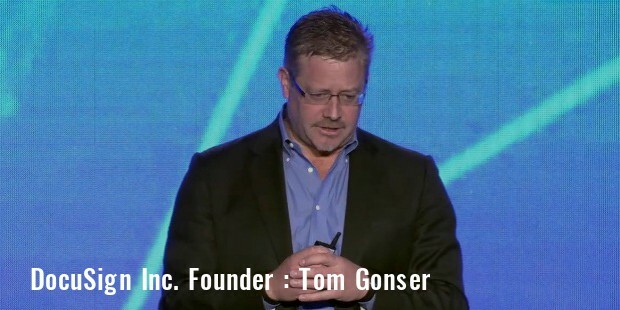 Docusign Inc was founded by Tom Gonser of San Fransisco. He founded the company in 2003 after he left NetUpdate. Tom was also the founder and CEO of NetUpdate. It made to the list of Pacific NorthWest’s ‘Hot Companies’. He served as a Vice President in Point.com prior to NetUpdate. He also worked in many other companies before this. Point.com, AT&T Wireless, McCaw Cellular Wireless Data Division, and Apple are some other companies where he was employed in various levels. He is a BA in Economics from University of Washington. He specialized in Business Systems Analysis and Design in his graduation. He is regarded as the father of Electronic Signatures and is considered to be a man of high thought process. 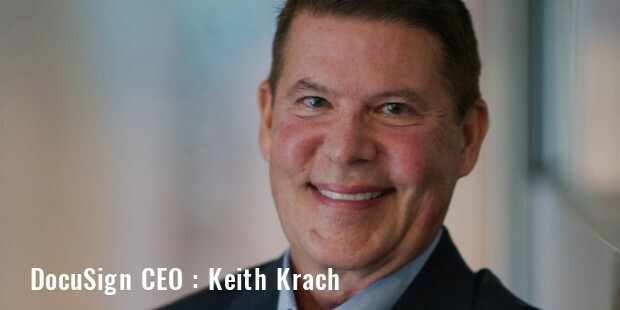 The present CEO and the Chairman of Docusign Inc is Keith J. Krach. An American businessman, entrepreneur, and philanthropist, Keith also co-founded Ariba where he is serving as CEO and Chairman. He is regarded as pioneer of B2B Commerce. Accolades and awards like National Entrepreneur of the Year by Ernst and Young, and Technology Pioneer Award at World Economic Forum in Davos, Switzerland are few of the highlights of his career of extreme success and high points. He pursued his B.S. in Industrial Engineering from Purdue University. He also completed his MBA from Harvard University Business School in 1981. At the age of 26, he was the youngest ever Vice President in General Motors. He was also one of the founders of Rasna Corporation, which was eventually sold to Parametric Technologies for $500 million in 1995. He is also a known and vocal philanthropist with several issues and organizations in his support list. 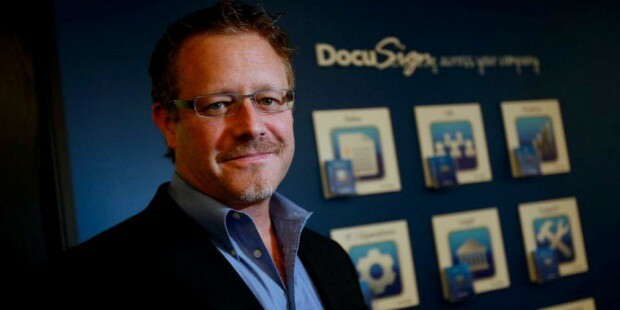 It was in 2003 that Tom Gonser founded Docusign Inc after he left NetUpdate. He bought several DocuTouch assets although none of them were eventually used in Docusign Inc. ZipForm, now zipLogix- was the first firm to integrate Docusign in their systems; it was in 2005. Licensed attorneys and real judges were used for mock trials. Ultimately, they were deemed admissible in court because it was impossible to change contracts, and the encrypted audited logs of signature events were deemed safe and credible. The company, to be precise, has raised $443 million since it started functioning in 2003. In the year 2010, support was added for iPhone, iPad and other phone based encryption systems. eSignature transaction management was the new mantra of the company by then, and by the end of 2010, 73% of Saas-based electronic signature market was handled by them. Almost 80 million signatures were processed by them. Most of the digital signature companies and alternatives of DocuSign offer free trials ranging from a fortnight to a month. If you are interested, you can try them and see for yourself which suits best. 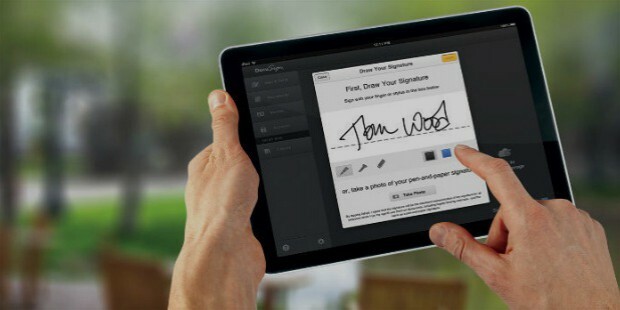 With over 80 million signatures processed and being one of the pioneers, DocuSign has stamp of approval in the market. It is one of the recognized names in the industry and is one of the safest and best methods of encryption and digital signatures. Digital Transaction Management Services by them are top-notch. They are basically the benchmark of quality service and security, and there’s hardly anyone who is above them in the industry. This company, formed by Tom Gonser, invokes trust in people. It has been several years now and the reviews for the company speak for themselves.